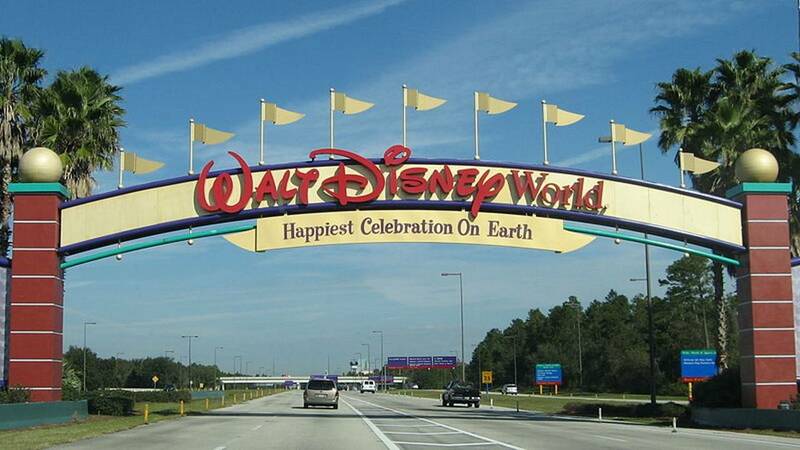 ORANGE COUNTY, Fla. - The Orange County Property Appraiser's office filed an appeal disputing a court's findings in a recent lawsuit pertaining to the market value of a Walt Disney World resort. Walt Disney World filed a lawsuit claiming that during the 2015 tax year, Orange County Property Appraiser Rick Singh's office assessed the value of The Yacht and Beach Club at the Walt Disney World Resort at $336.9 million, whereas Disney officials claimed the value was only $188.6 million. In July, Judge Thomas Turner ruled in Disney's favor, saying that the court appraised the 65-acre property at $209 million and the theme park should be refunded $1.2 million. Singh claims that there were errors in the court's calculation because it used a hybrid of figures and formulas provided by both the theme park and the county's witnesses, rather than sticking with a method typically used for appraisals. Additional income from shops, restaurants and other amenities at the hotel also should have been considered in the calculation, according to a news release. “We are confident that a closer review of the calculations used to determine value will result in the ruling being overturned. It is simply illogical that The Yacht and Beach Club – with nearly 1,200 guest rooms and over 100,000 square feet of meeting space – has a market value of $209 million,” Singh said.